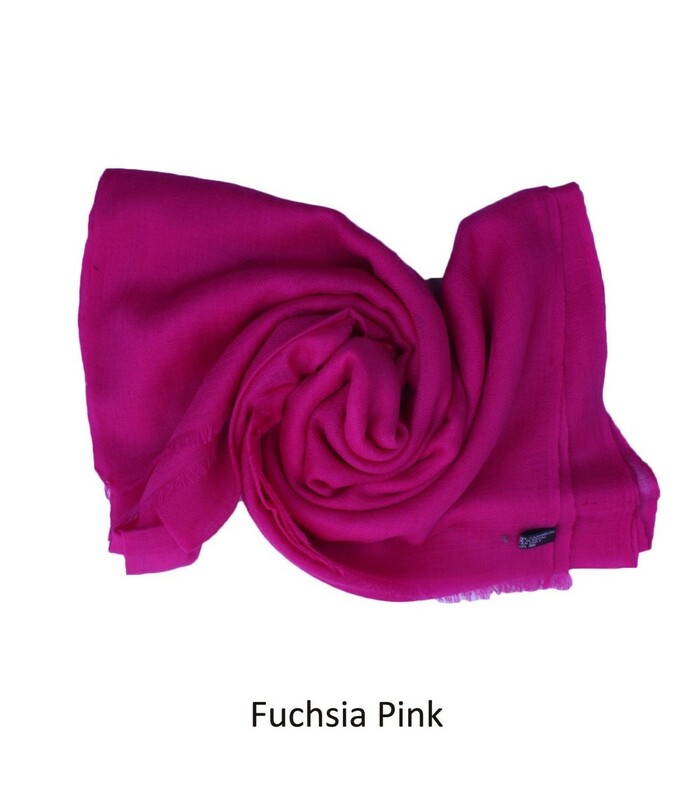 Endure yourself in this trendy, light and soft cashmere wrap. The subtle Diamond ring woven texture renders an eternal elegance to this luxurious wool. The shawls are naturally dyed. It is available in range of colours from bright to neutral.